Growing up I had two passions. Swimming and theatre. 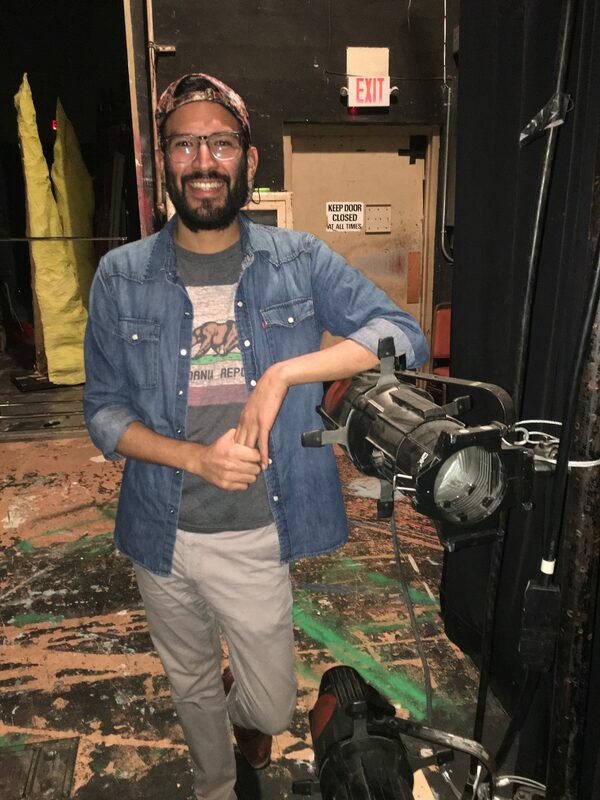 I went to Mesa College where I completed the two-year theatre program and two years after that I returned to work there as the scene shop foreman. I realized there that teaching and introducing elements of theatre was another passion of mine. 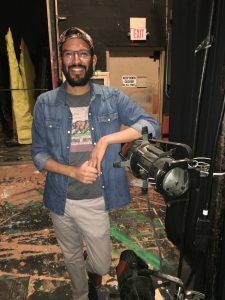 I have worked at several theatres as an electrician and lighting designer: San Diego REP, New Village Arts, Cygnet, Moxie and Point Loma Playhouse.